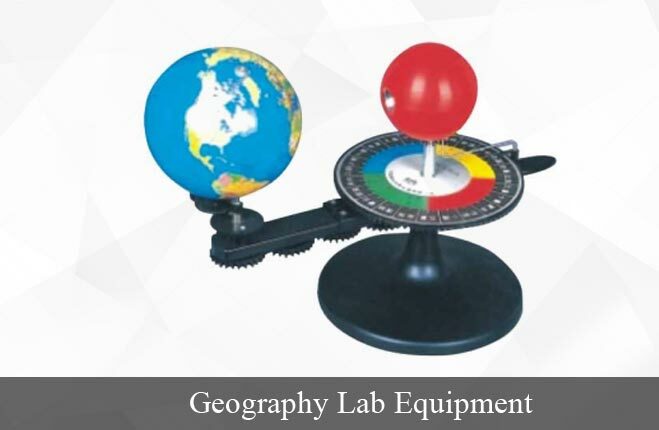 Royal Scientific Works is a professionally managed organization engaged in the commerce ofLaboratory Equipment often used in the projects related to Chemistry, Geography, and Physics. Our company is an ISO 9001-2008 certified company. The company is established in the year 2007 in Haryana. It is directed under the guidance of Mr. Ajit Singh, CEO of the company. His developed business acumen, experience, and expertise have led the company to the newer heights of success. 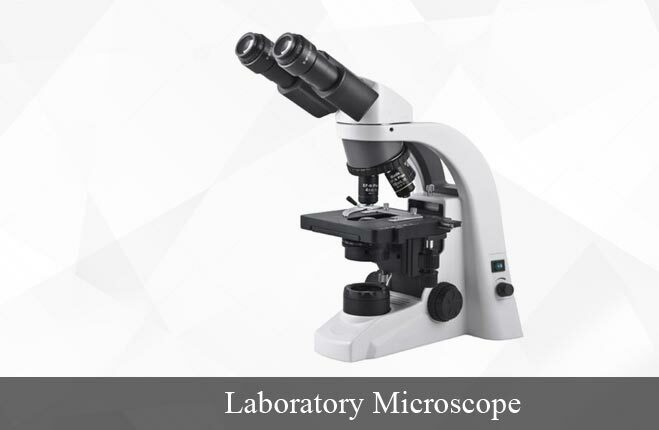 Besides, we have acquired the status of one of the most trusted Microscopes Manufacturers & Suppliers in India and abroad. 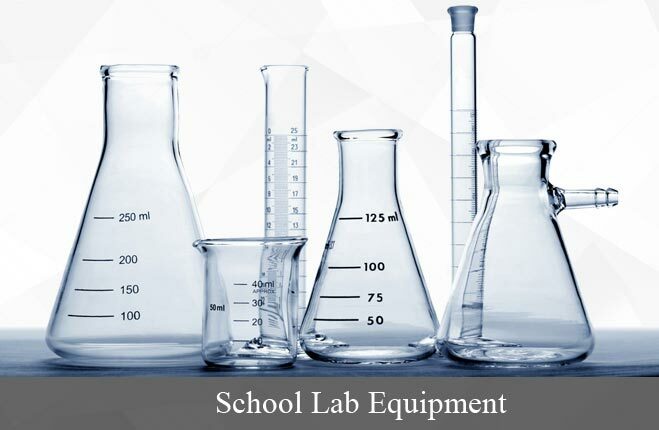 The robust infrastructure backed with state-of-the-art machinery enables us to manufacture precise range of Chemistry Laboratory Equipment & Geographical Instruments within stipulated timeframe. We attain a huge warehouse to keep our products safely against any kind of cracks and scratches. Our warehouse is built in various sections to accommodate huge range of products available with us. 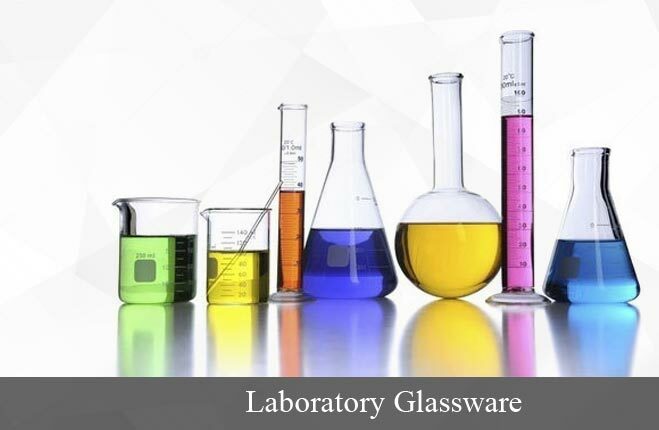 We harbor strict quality control policy involving factory audits, continuous surveillance of production and packaging process, which ensures the quality standard of our products. 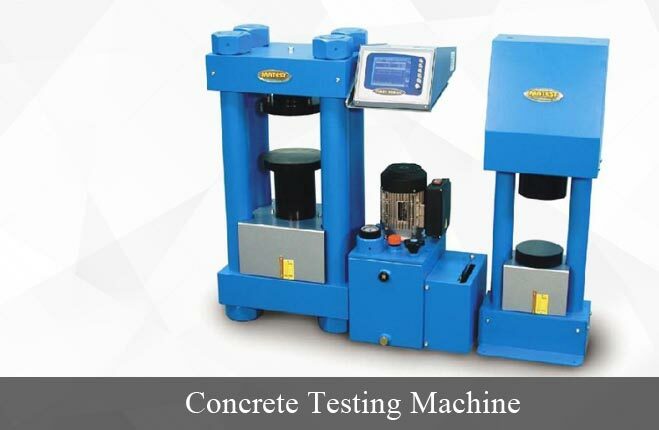 Besides, our every product undergoes through quality-testing measures to ascertain their standard. We entertain broad networking with esteemed vendors to avail all kinds of products required by the customers. Besides, we procure quality raw materials for our products through these vendors. We have well-integrated team of marketing and distribution that is active in India and overseas market.